2018 was amazing year for me. 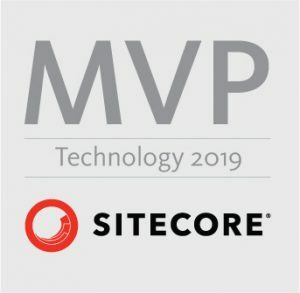 Even though I have worked with Sitecore platform already for 4+ years, I learnt a ton about it in 2018. I have also worked a lot with SXA in 2018 which was incredible experience. Below are my reflections of 2018. I have also published a lot of Sitecore related ebooks (in mobi, epub and pdf formats so suitable for any e-reader like Kindles, Kobos, Pocketbooks or laptops) generated from Helix documentation, Sitecore Commerce 9 documentation. I also published specialized blog posts like Sitecore Developer Bookshelf 2018 or Sitecore Experience Commerce (SXC) 9 Essentials Certification Study Guide. I have made first 10000 visited pages by end of September and in just 3 following months until end of the year I reached almost 8000 more so almost doubling it. I couldn’t imagine this at the beginning of the year. I am usually not writing short blog posts as you can see. 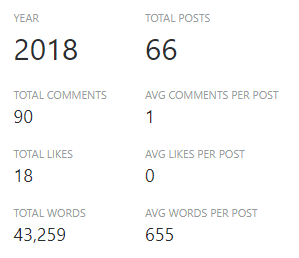 I have written 43259 words in my blog posts in total in 2018 which makes it 655 in average per blog post. I have received awesome response to my articles not only in 90 comments on my blog directly but also on Twitter and LinkedIn. 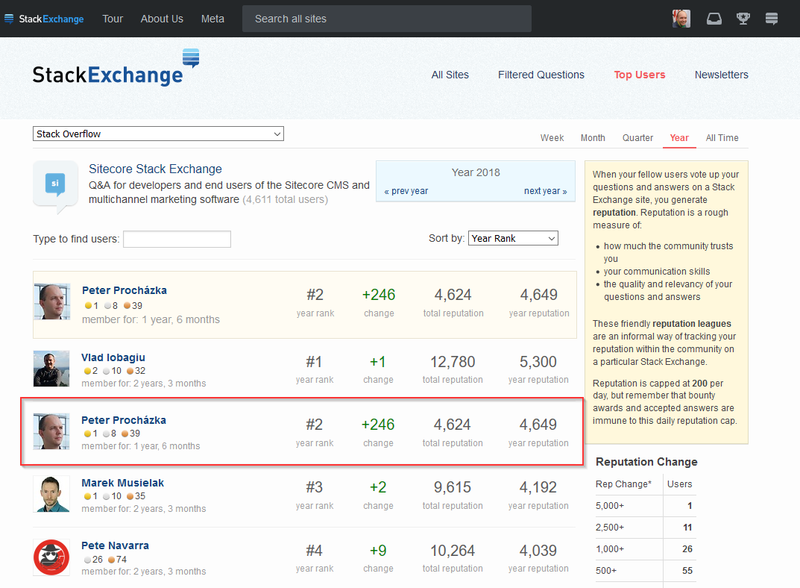 Also Sitecore itself shared my articles on their Twitter or Facebook accounts. Great recognition. I am happy for every single visit and if I only helped one person, it was worth it! I made some really serious questions but I have made also some funny ones like whether there are some Easter eggs in Sitecore. For some questions that I have posted, I have also posted answer either straight away or after some investigation. 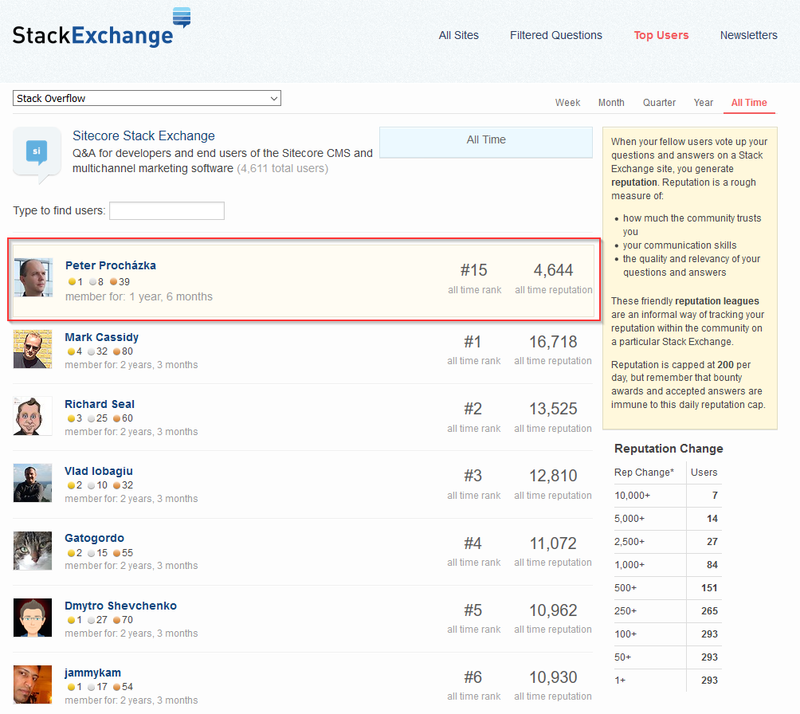 One such a question and answer combo was also converted into community wiki and it will help you get up to speed with Sitecore Commerce 9 development. I was pretty active on various channels on Sitecore Chat on Slack.